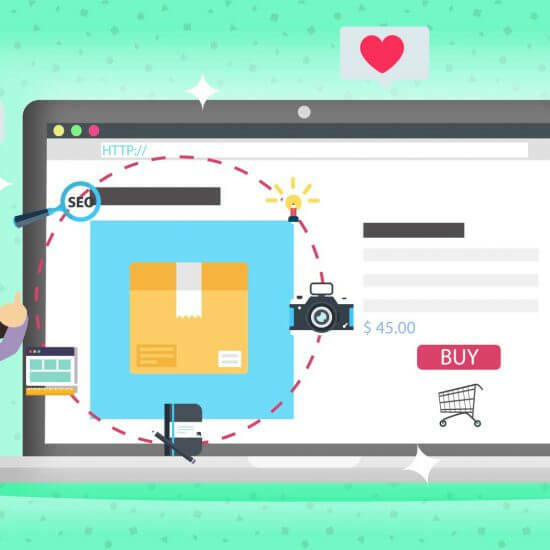 As a small business owner with a website, you would want any prospective customer with an internet connection and a web browser to be able to interact with it. 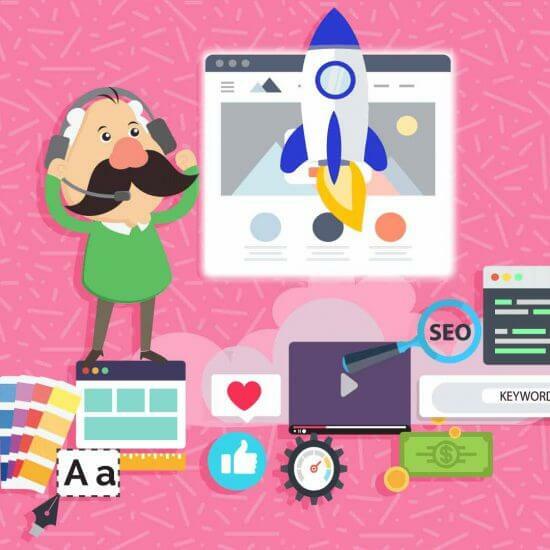 The process of creating a regular website has been covered in all kinds of detail, and with good reason: desktops, laptops, iMacs and Macbooks have been the internet browsing machines of choice for decades. You see, ever since Apple iPhone kick-started the mobile smart device revolution back in 2007, a shift has been happening. It was from this style of touch interface that we saw the first changes in device navigation. No longer was a scroll wheel or set of arrow keys needed for finding your way around your phone. Now there were touch points, which is why smartphones are used globally by billions of people. Inevitably, people started shopping online from their smartphones. These days over 40% of consumers regularly buy something this way. Not only that, when shopping in a physical store, consumers are far more likely to use their phones to compare pricing with goods online and the store’s competitors. Some store chains will beat the advertised prices of their competitors when presented with such pricing information, which is an innovative way to save money on in-store purchasing. What does responsive mean in mobile website creation? 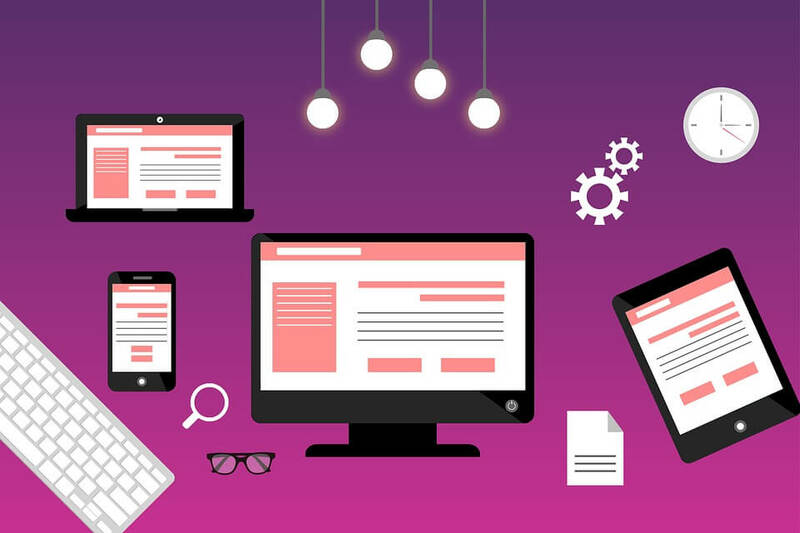 A responsive website is simply a website that can automatically format and position text and pictures in real time, regardless of the screen size. If the website is responsive, you will see the text stay in a readable format, the menu items will reposition themselves in a seemingly intelligent manner, or disappear altogether into something called a ‘Hamburger Menu’. It takes its name from three horizontal lines that resemble the top bun, burger patty, and bottom bun of a hamburger. All of these changes happen on mobile devices while the page is being rendered. This allows the mobile user to land on a page that is not only user-friendly but looks like it has been tailor-made for their device. 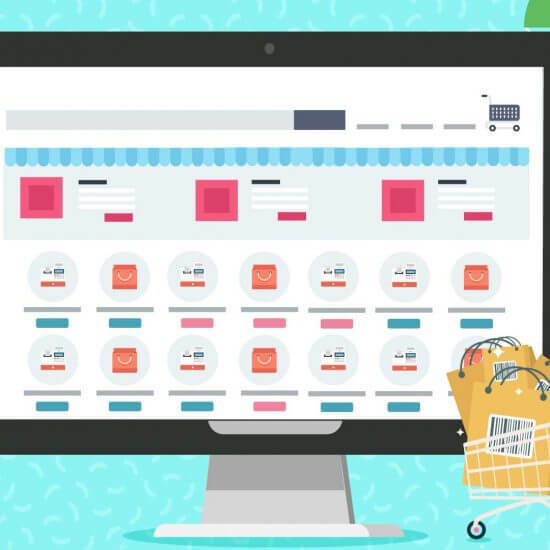 Users are far more likely to explore your online store if they can browse through the items, read the descriptions, check the pricing, and view the product pictures. An e-commerce site that does not load properly has a far less trustworthy appearance than a professional looking site. Imagine walking into a clothing store and finding that the company signage was not displayed correctly, or that none of the clothing racks had pricing on them. Without a store assistant to help you, chances are that you would assume that the store was undergoing some kind of restructuring, and you would go elsewhere. The same impressions apply for online stores. If your customers need mobile compatibility to complete their purchases, then you will need to oblige if you want them to keep on shopping. So, what design considerations should you take into account to make the experience as good as, if not better, than on a desktop or laptop? Below are some design basics that you have to be aware of if you are going to cater to the ever growing market of mobile users. It might seem obvious, but you would be surprised how many websites do not take all of these factors into account, leaving them with a website that lacks functionality. Without taking these steps you might be driving away customers on mobile devices. Make it mobile-friendly: It goes without saying that the user should be able to access your website properly. Below are some tips to show you which areas need work. Load pages quickly: Your website needs to feel fresh and responsive, with little to no load times. This is possible in a couple of ways, from creating a responsive site, or by creating a separate mobile version of your website that loads when it detects a mobile device. Resize images: Scaling down image intensive websites is another way around long load times, especially if the content has high resolution. Think about the overall impact that you are trying to achieve with the pictures and graphics on your website, and then scale back and resize your content accordingly. Simple navigation menus: The burger menu bar that we mentioned earlier is a must have for most mobile websites, due to the clean and compact visuals. Simple contact info: In 2018, nobody wants to navigate to a contact page that is written in a tiny font or in a barely readable color scheme. Users want shortened contact info that can be accessed dynamically, through hyperlinks or other accessible mechanisms. Contact forms are also okay, as long as they are mobile responsive and easy to fill in and use. Important info on top: In order to make a mobile website, you need to think like a mobile user. We’ll go into this in a little bit, but remember that in order to understand how your website will appear to a mobile user, you will need to view it through a mobile device. Big text, big buttons: This is a crucial element that you have to take into account. If you are conveying information through text, or if you require user actions through the use of website buttons, then you need to make sure that all of the details are visible and readable. Track your mobile stats: Two words: Google Analytics. 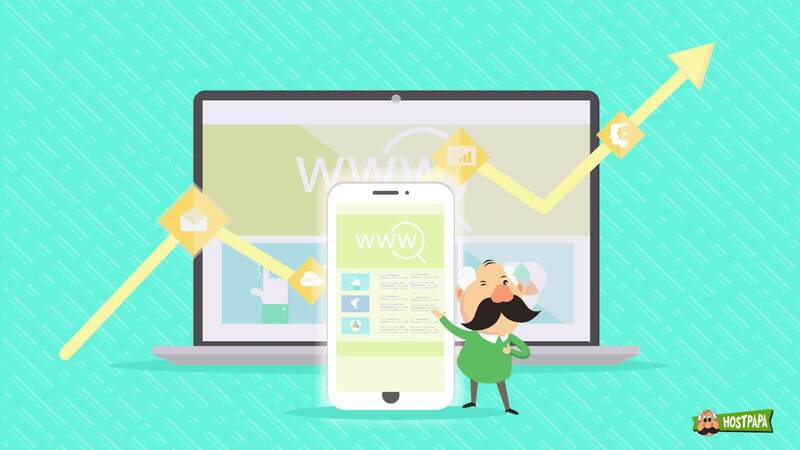 By using these tools, you will be able to track, monitor and decypher valuable statistics and information about your mobile website, your mobile users, and how the design of your website is being used. This can provide valuable insight into the way that your users are interfacing with your website, and problem areas can be identified easily so that you can fix them as quickly as possible. Say goodbye to flash: Flash is a browser plugin that used to give websites the ability to play video, audio, and run applications. Apple took issue with Adobe, the creators of Flash, and abandoned support for it. Android followed suit soon afterwards, and Flash no longer works on that platform either. 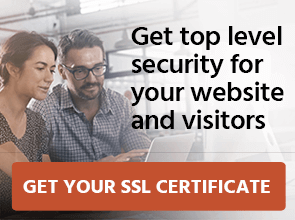 This means that a huge segment of visitors to your website will have no way of viewing the Flash content that you have created, so rather ditch it altogether and create your websites in HTML 5. HTML 5 is able to handle video and audio perfectly, and is the standard that most new website owners are using. You can find the differences between Flash and HTML 5 here. 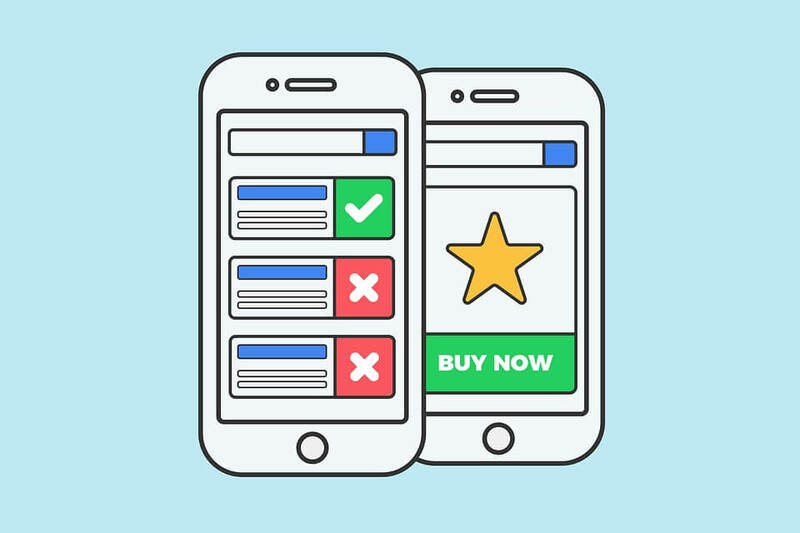 Mistakes to Avoid: Now that we know what needs to be done in order for your website to start attracting mobile users, we need to find out how to keep them from running away! Here are some of the most common mistakes that mobile websites make. Forgetting to test from multiple mobile devices: This is a big issue for people that only have one mobile device to test with. The key thing to remember is that it is never safe to assume that just because your website looks good on one device, that this will be the case for all devices. Try out as many different devices as you can, both Android and iOS, tablet and phone. Scrolling distance shouldn’t be too long: Remember that the webpage that you are offering to your visitors is going to be accessed via a swiping navigation system, meaning that users are most likely going to be using their thumbs or forefingers to navigate. You don’t want the distances that they need to travel to read all of your content to be too great, so think about minimizing the vertical and horizontal distances. Ditch the detail: People that are browsing the internet from a desktop or laptop usually have the luxury of viewing your website from a high resolution, large display. Mobile users are afforded just a fraction of that visual real estate, meaning that intricate details are going to be lost on them. Keep the detail away, and substitute it with clean and fresh menus and paragraphs. The easier your site is to navigate, the more likely you are to keep your users logged onto your site. Trim the Text: Remember that mobile users are dealing with a far smaller screen, so keep your text brief and concise. Users are more likely to follow short text prompts than long ones, so keep your mobile site optimized and trimmed down for efficiency. Space the touch areas: Anyone that has used a smartphone to navigate through a website will know the frustration of trying to touch a button that is too close another one, sometimes resulting in the wrong one being pressed. Make sure that when you are designing your page, you are aware of how the button layouts will sit on a mobile device. Banish Pop Ups: If you need to have something like this as part of a promotion or campaign, then consider an alternative for your mobile users. 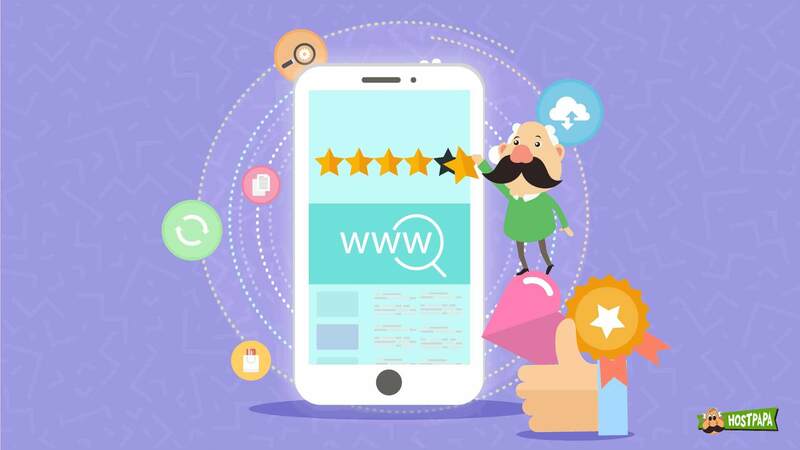 The average mobile internet user is far more likely to close their browser tabs if they encounter such an irritation, which will result in a lost potential customer, or sale. Why worry about making your site mobile friendly in the first place? Most mobile internet users will not hang around and wait for a slow website to load, nor will they pinch to zoom every inch of a non-responsive website so that they can read tiny sections of text. 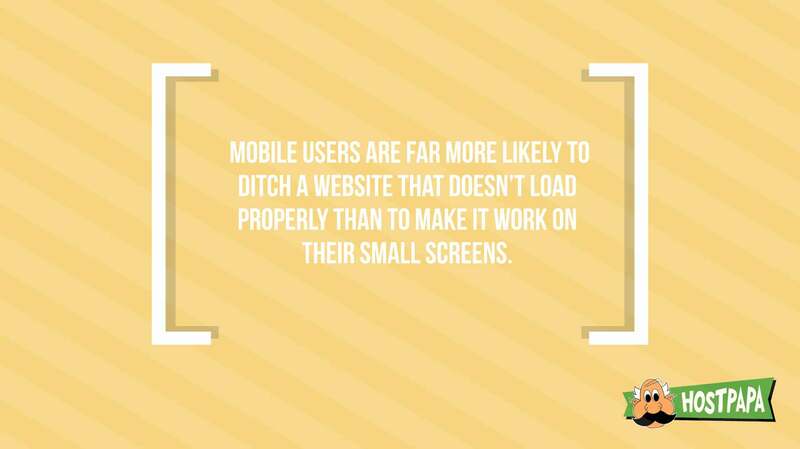 Mobile users are far more likely to ditch a website that doesn’t load properly than they are to make it work on their small screens. As the mobile and smart device user base increases, so too is the importance of being able to cater for this market. Your website will need to keep these users satisfied for content. Another critical element that is sure to come into play is the way in which Google orders their search results. Google has released a best practices guide for web developers to follow, but the main takeaway points are easy to understand. 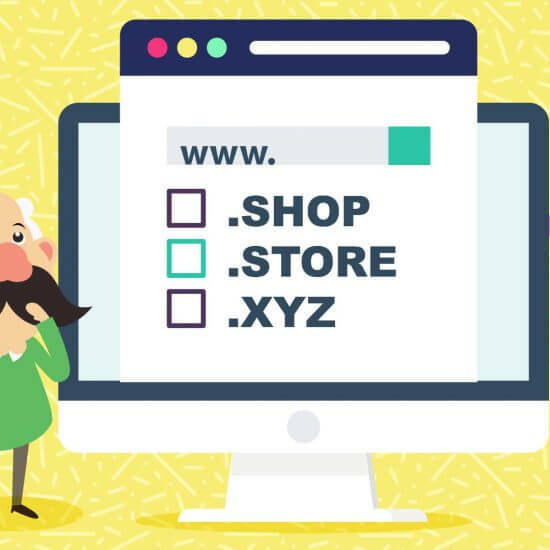 If you have a website that is separated into mobile and desktop websites, you need to understand if it is a dynamic serving website, or if it has separate URLs, like m.youraddress.com. These best practices will help you maximize your chances of having your website appear in more search results. For starters, you need to make sure that your mobile website contains the exact same content as your desktop site. This means that if your mobile site has less content than the desktop, then you should consider plumping up your mobile site so that it matches your desktop site. Think about the text and images that both pages need to share. This makes your content crawlable for Google, and because both sites appear to have the same quantity of content, Google will promote the mobile version ahead of the desktop version. Next, you need to think about the structured data that needs to be present on both versions of your website. Lastly, you must make sure that the metadata for both versions of the site are present on both. This consistency will have your website popping up far more frequently in Google searches, and will let you direct more people to it than ever before. There are many different factors that you need to consider when you are designing your mobile website, from the general layout, to the look and feel and functionality of it. All of these attributes when combined can make or break your mobile website. Now we also know that a smartphone is continuously becoming the default gadget of choice for most internet users, which means you simply cannot ignore the importance of this crucial design aspect. 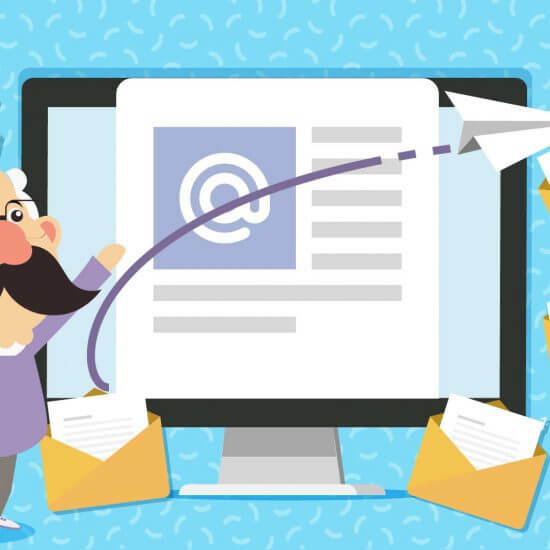 Hopefully, you are now armed with more useful information, and that you are ready to attract more visitors to your website!